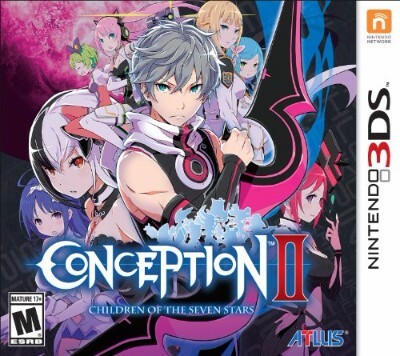 Conception II: Children of the Seven Stars (Nintendo 3DS, 2014). Complete. RPG.